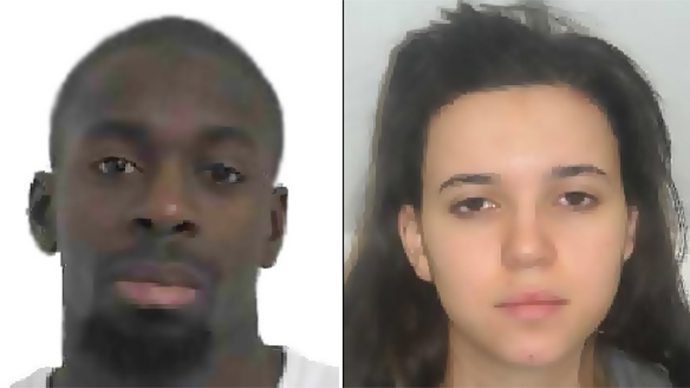 A video of supposedly Amedy Coulibaly, who murdered a policewoman and killed four hostages in a Parisian kosher supermarket, has emerged online. 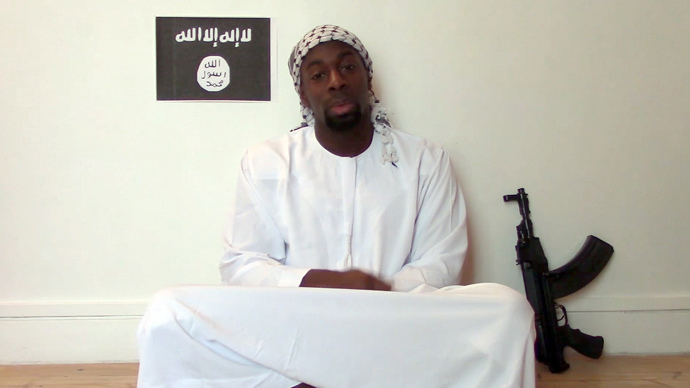 He swears his allegiance to the Islamic State in the clip and attempts to justify the wave of terror attacks. The man much resembling Coulibaly talks of being a “soldier of the Caliphate” and states that he coordinated his plans with the brothers Cherif and Said Kouachi, who perpetrated a bloody massacre at the offices of French satirical magazine Charlie Hebdo on Wednesday. The man asserted that ‘France is a legitimate target.’ He is referred to as Aboü Bassir AbdAllah al-Ifriqip and wears military body armor, displays an array of weapons and does push-ups. He pledges his allegiance to “Caliph Ibrahim”, also known as Abu Bakr al-Baghdadi, the self-proclaimed leader of the Islamic State and speaks about the attack on the policewoman in the past tense, suggesting the attack had already been completed. 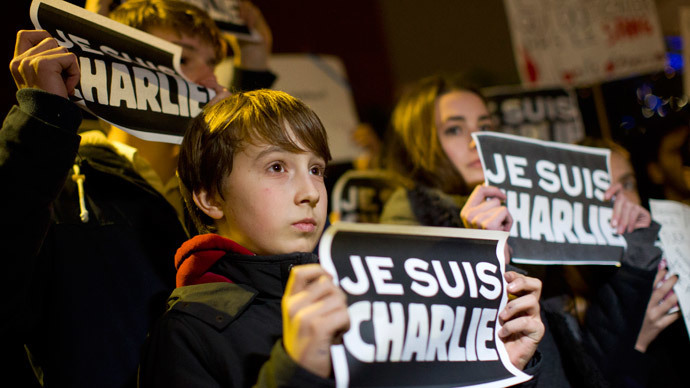 In the background of the video, radio news is already documenting the attacks on the Charlie Hebdo offices. 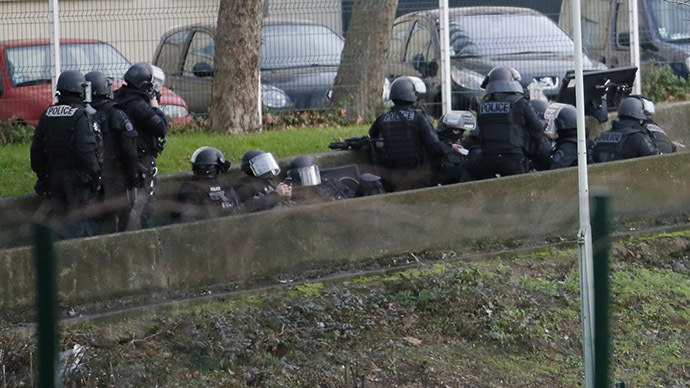 All the jihadists belonged to the same terrorist cell, according to French police. The man in the video discusses how they coordinated with one another. “If we did things a bit together and a bit separately it was to have more impact,” he states. Several of the comments Amedy Coulibaly made had already been aired on BFMTV shortly before a police operation on Friday, in which he was shot and killed. BFMTV says it was able to record the conversation after Coulibaly failed to hang up the phone following a brief interview. In his statements, Coulibaly called his actions revenge for the French military presence in Mali, Western intervention in Syria, airstrikes against the Islamic State, and the French law banning women from wearing the hijab in public. The editing work on the new video appears to have been completed after Coulibaly’s death. Le Monde said the Paris prosecutors’ office had demanded the video’s withdrawal, and it has now been taken down from YouTube. 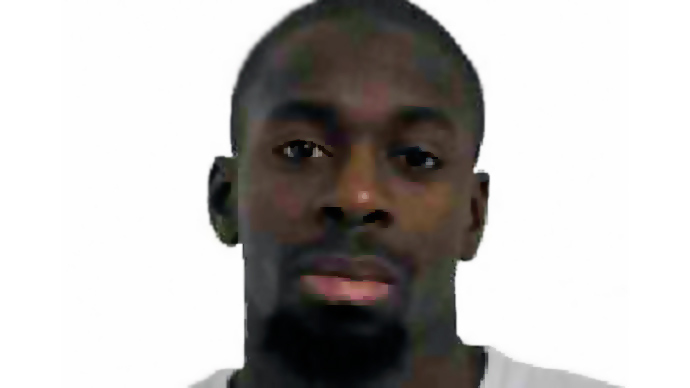 On Sunday, the shooting of a jogger in a Paris suburb, which took place on the same day as the Charlie Hebdo massacre, was also linked to Coulibaly. The jogger was seriously wounded. A prosecutor said that ballistics tests conducted on the shell casing from the shooting in Fontenay aux Roses revealed links to the gun used at the kosher supermarket, reported AP. 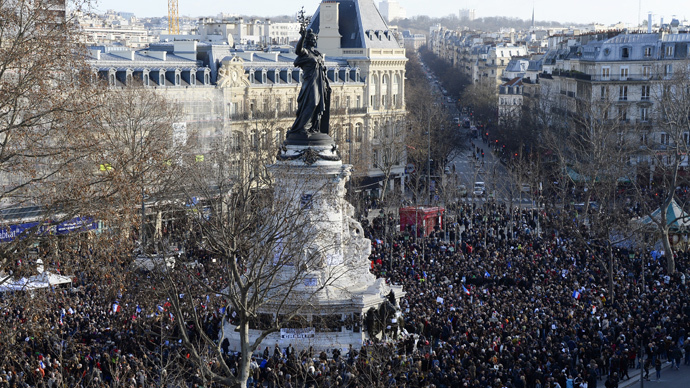 Millions are taking part in “cry for freedom” rallies across France on Sunday, to honor the victims of the Charlie Hebdo massacre. This comes after three days of standoffs and hostage situations, with one terror suspect still on the run. The latest reports, however, indicate the female suspect might have been in Syria at the time of the attacks, which took 17 lives, journalists and policemen among them.